wonderful view of the harbour. Expected a room - actually a small flat. 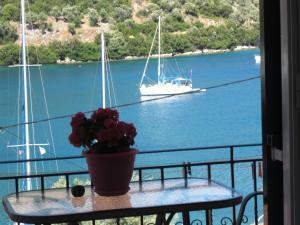 Amaizing view, central location , very near to bar and tavernas. The apartament was very spacious with excellent facilities and very clean. Lovely Lady , very friendly and helpfull. Eeverything was excelent. Lovely lady runs this apartment block. 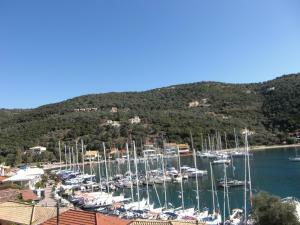 Very spacious apartment with fantastic views over the harbor. Apartment facilities were excellent. Clean sheets/towels every 3 days. Akravula (owner) brought us fresh eggs one morning and home made cake another day. So hospitable, she couldn't do enough for us. Very close to the harbor (down about 80 steps) and lovely tavernas and bars but not too noisy, very peaceful. The friendly couple who live on site could not have been more helpful. We were very comfortable. The apartment was in a very good position and from our balcony we had views across the lovely bay. Excellent view, central location, good size apartment. We had a 2 bedroom apartment although there were only 2 of us - it would comfortably take 4 adults. Each room and the lounge had independent air conditioning. The kitchen had microwave and small hob, big fridge freezer, coffee maker, toastie maker. There was outside seating and table for al fresco dining. Loved our host! What a gem of a guy and his wife was so helpful too. Absolutely loved the location. One of those places where you wish that was the place you were staying at. The location couldnt get better!! 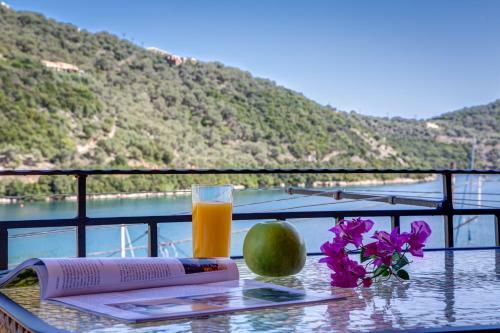 The location is perfect, with balcony overlooking the bay and just a few minutes walk down to the shops and bars. Very well equipped with everything you need, spotlessly clean, and efficient air con in each room which was very welcome given the heat. The owner could not have been more welcoming. We hadden een heerlijk uitzicht van ons balkon en de host was heel gastvrij, echt een aanrader! Lock in a great price for Galini Studios – rated 9.3 by recent guests! 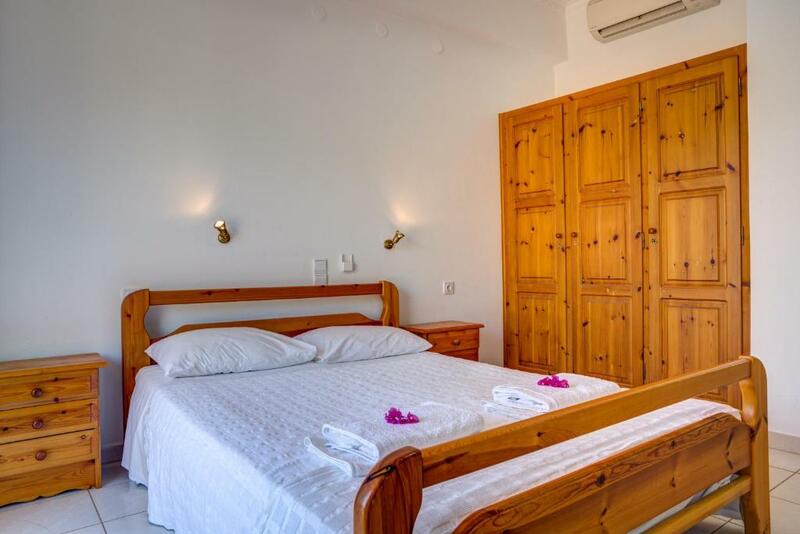 Galini Studios are located in a garden only 250 feet from the beach of Syvota on Lefkada Island. They offer self-catered apartments with balcony overlooking the Ionian Sea. Free Wi-Fi is available. A kitchenette with cooking facilities and fridge is included in all air-conditioned apartments at the Galini. Each has a TV and a private bathroom with shower. Laundry and ironing services are also available. 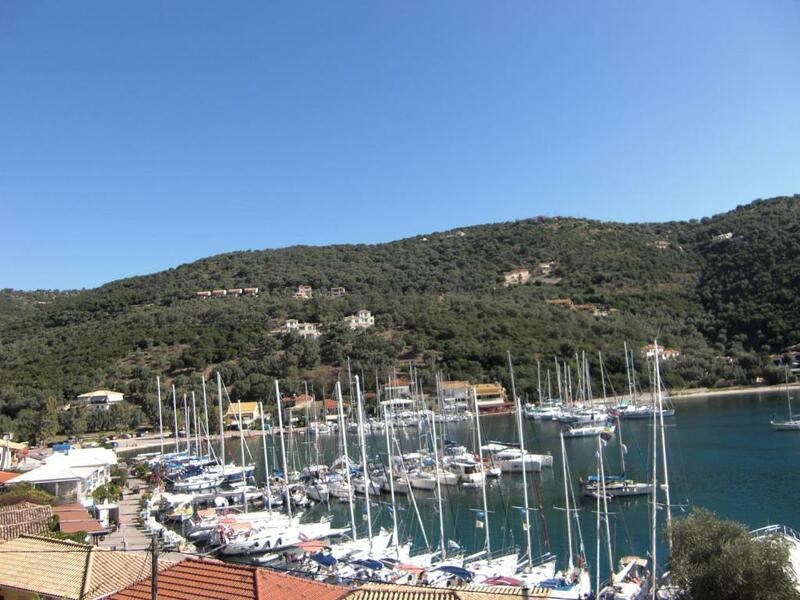 Sivota Port and a mini market can be found within 100 feet from the property. 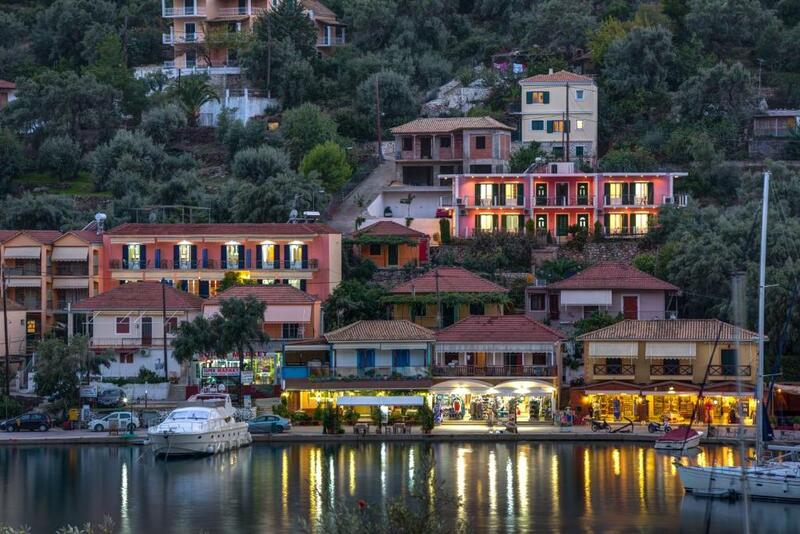 Shops and traditional fish taverns are a 3-minute walk away. Lefkada Town is 21 mi away. 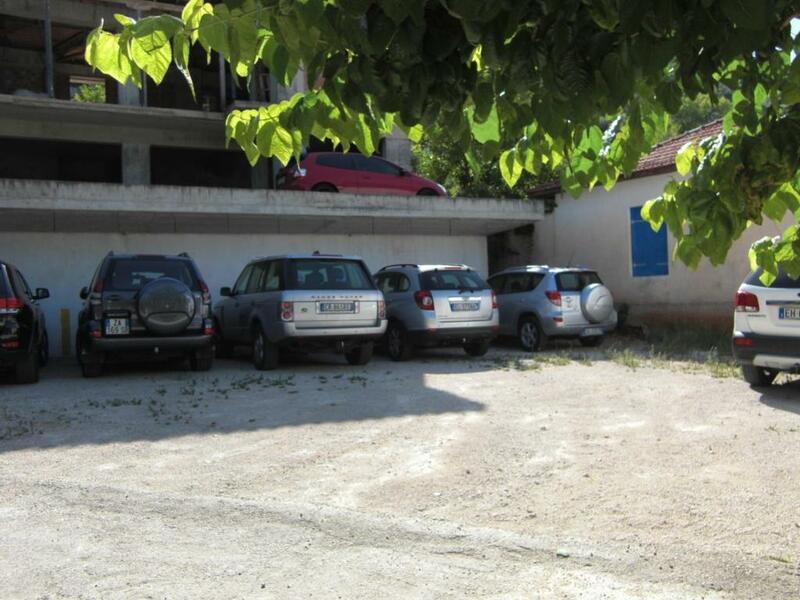 Free private parking is offered at the property. 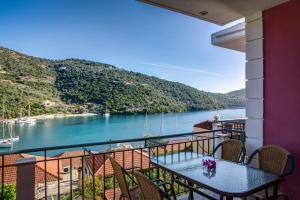 This property is also rated for the best value in Sivota! Guests are getting more for their money when compared to other properties in this city. When would you like to stay at Galini Studios? 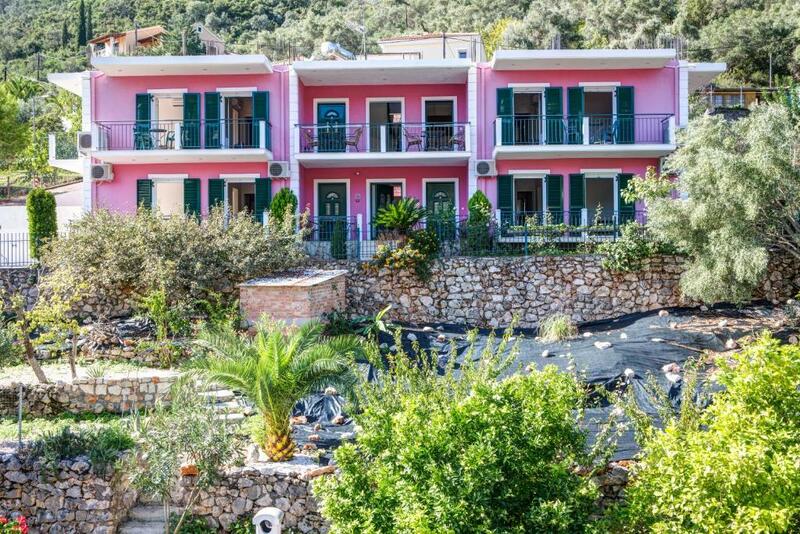 230 feet from the beach, this air-conditioned apartment offers free Wi-Fi and furnished balcony overlooking the Ionian Sea. A kitchenette with cooking facilities and fridge is included. This studio features a dining area, barbecue and balcony. This apartment features a dining area, kitchenware and sofa. Galini complex is located in Sivota. Built in a lush green area, just a few meters away from the sea sore, Galini has a majestic view of the beautiful Sivota bay. Galini is located in the center of the village. With a view to the port of Sivota and just 30 meters away from the sea and 70 meters from the beach, it is ideal for boat owners. House Rules Galini Studios takes special requests – add in the next step! Please inform Galini Studios of your expected arrival time in advance. You can use the Special Requests box when booking, or contact the property directly using the contact details in your confirmation. There was 90 steps from water level to the room - good exercise! We couldn't fault this apartment. Just a couple of things to note: There are about 80 steps to the harbour so not for the infirm. The car park is at the back of the property down a very steep drive so take care if you're not a very confident driver. There are steps up to the apartments if approached from the harbour (as we did). However, if you have a car there is parking and access that avoid having to use the steps. There is nobody for ask or want sth. They gave us the room and after 3 days we cant see them. There wasnt wc paper. And very bad wireless. It didint work all time. Very good location and perfect view.